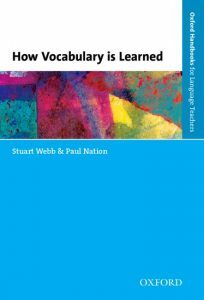 Webb, S. & Nation, P.
How Vocabulary is Learned is divided into 10 key chapters which examine in some detail how students of language learn vocabulary. This is a hot topic since, as is pointed out early in the book, around 30% of research into this area in the last 100 years, has been undertaken since 2001. This perhaps reflects the growing awareness and acceptance of the centrality of vocabulary in language learning. This work begins by listing 12 key questions which the authors identify as topics which may have been researched but the results or conclusions not made available to classroom practitioners. These questions are likely to engage any professional language teacher instigating some degree of thought since while some of them may seem quite basic, faced with the requirement to respond to them directly, one may realise that one’s stock answer is not sufficient! In this way, the authors draw in the reader on page one creating a tension which needs to be resolved. These 12 questions form the skeleton of the book, being examined in some depth and are finally reviewed in the last chapter. The introduction provides a useful and engaging overview of what is to come, with each of the chapters explained briefly, including some key items of technical language. I think it’s fair to say that content is well-balanced between theory and practice with the first few chapters outlining some theoretical background to vocabulary learning moving on to descriptions of how vocabulary is actually accessed and perhaps learned in L1 and L2. The middle chapters examine a wide variety of activities and practical aspects concerning the teaching and learning of vocabulary items. 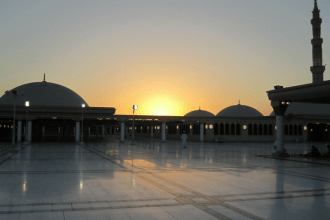 Later, the focus shifts to the creation of an efficient and effective vocabulary learning programme with an examination of resources to support such an initiative. Each chapter is interspersed with mini activities aimed at the teacher and designed to trigger reflection and response concerning some relevant aspect of classroom practice. I found these to be extremely useful since they break up the rhythm of reading causing one to stop, consider, question one’s own practice and respond. Relevant research is always cited where appropriate so that the reader can follow up but there are also ‘suggestions for further reading’ at the conclusion of each chapter.To take a random chapter as an example: Chapter 4, ‘Conditions Contributing to Vocabulary Learning’ examines the various processes and states which underwrite students’ facility to learn new vocab items. Amongst the conditions listed are: Repetition, Noticing, Retrieval, Varied encounters and use, and Elaboration; experienced teachers will probably recognise these terms but in case some need defining, there is an extensive glossary which provides excellent, clear explanations of around 130 terms which occur in the book. This chapter is characteristic of the attentive way the authors have considered their audience by focusing on the theoretical but always connecting with some practical application. Comments on the use of flashcards when discussing retrieval in the chapter are typical of this approach. Each of these conditions is discussed in detail during the chapter to a level which, in this reviewer’s opinion, is sufficient to provide a solid understanding of the propositions and perhaps encourage further reading. 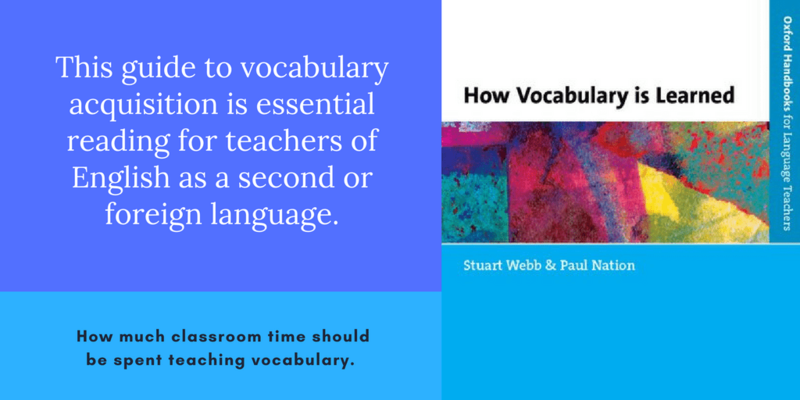 This is an indispensable book for any language teacher interested in the role vocabulary should play in their teaching and their learners’ list of priorities. In other words: any and every language teacher! How Vocabulary is Learned provides a balanced, accessible and thoughtful account of this most important of topics. I would hope to find this book in every professional staff-room and on the home shelves of many teachers around the world. What Would you Do? Exploring the Trolley Problem in ELT Classes.